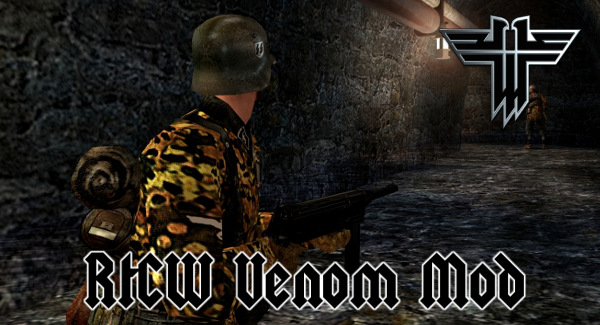 This is Hellbaron's latest release of RtCW Venom Mod, the latest patch to fix the water effect for the lake in the "Forest" level is aleady included in this download. 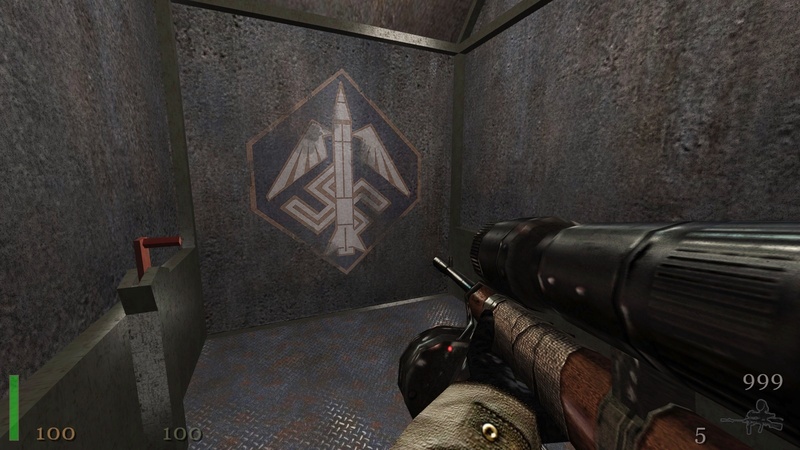 # Fixed the A.I. 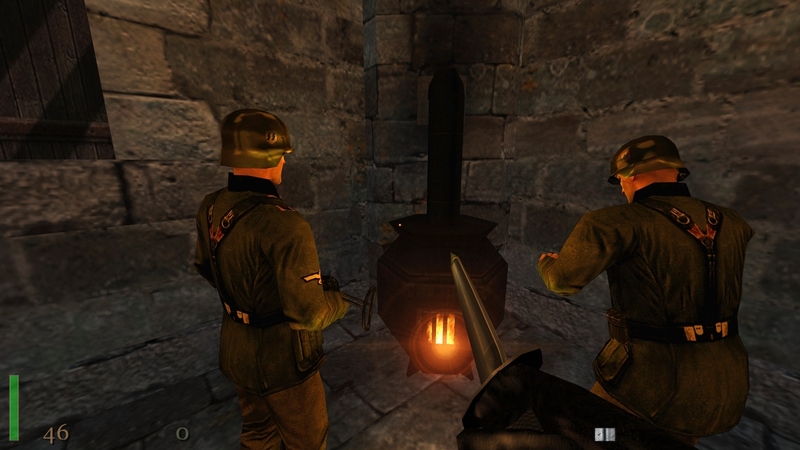 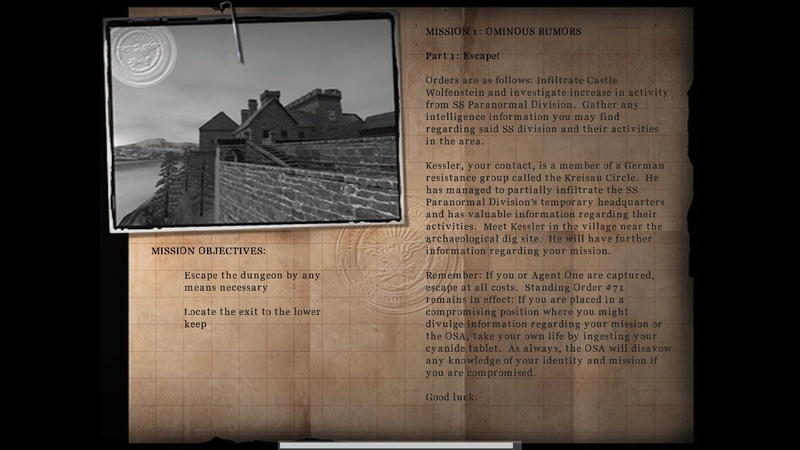 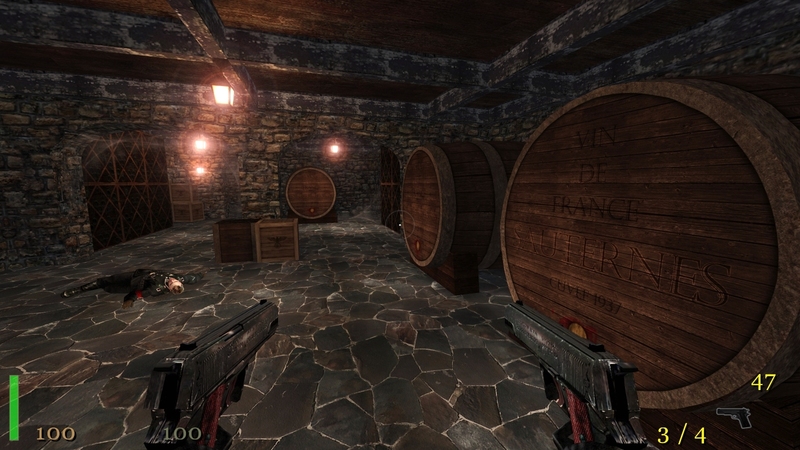 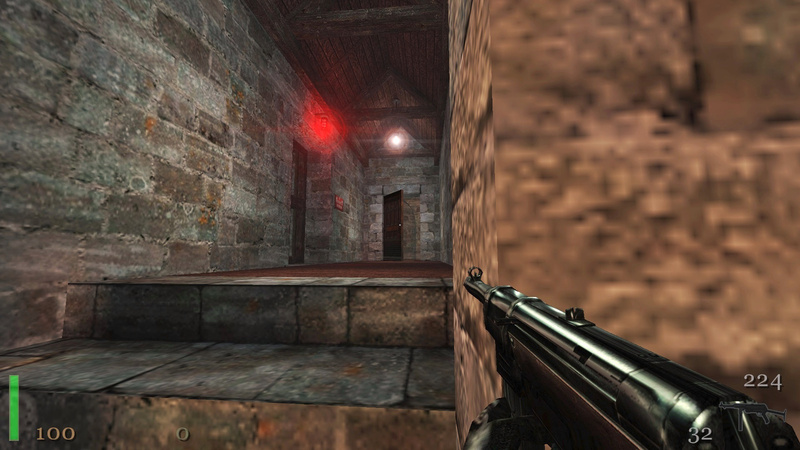 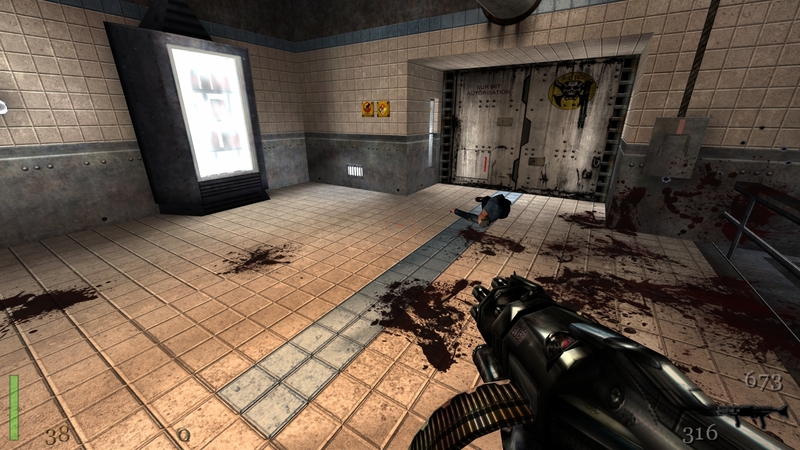 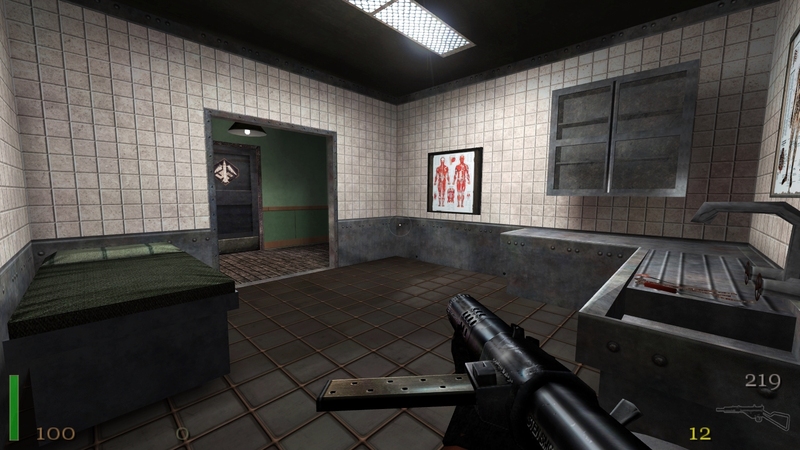 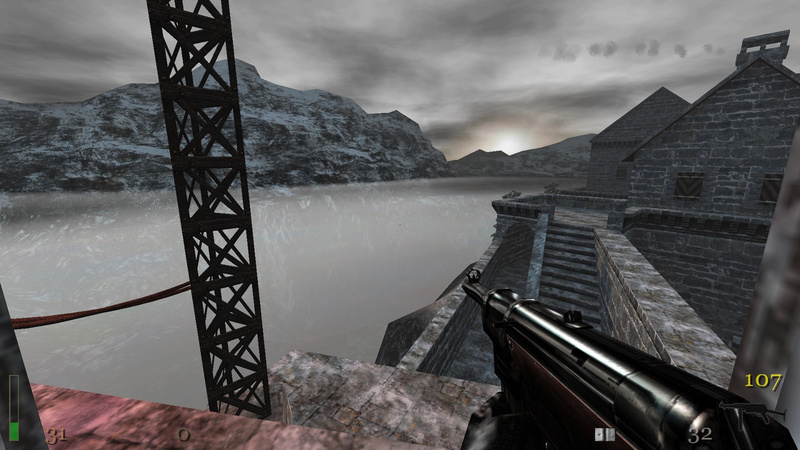 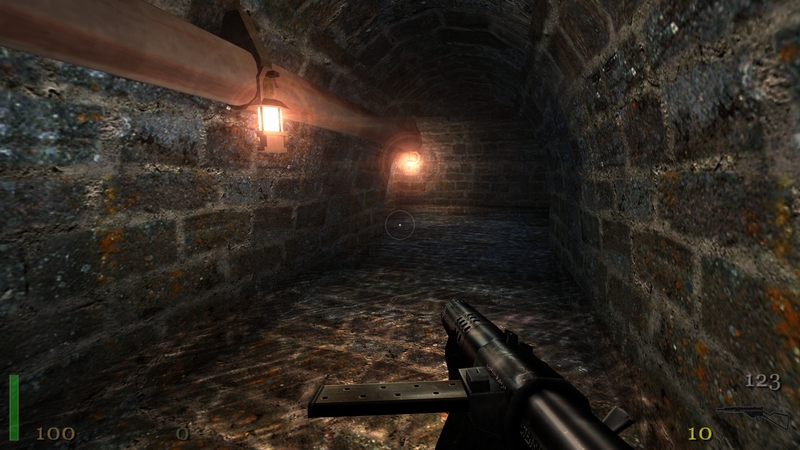 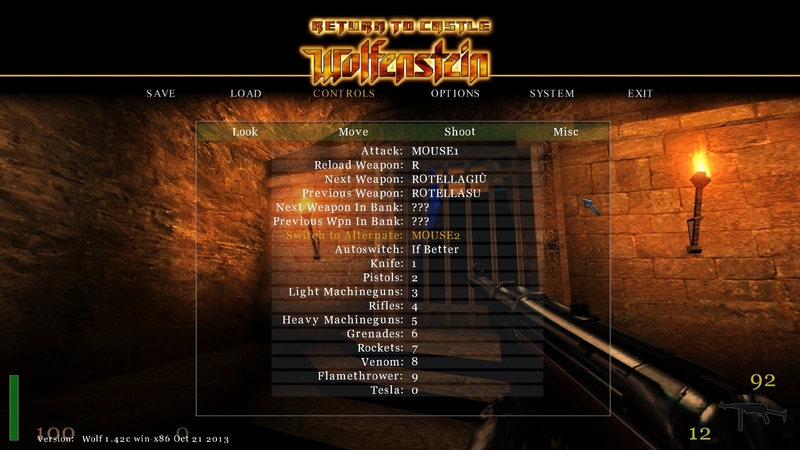 in the maps, "Escape 1", "Escape 2", Crypt 2" and "Forest".